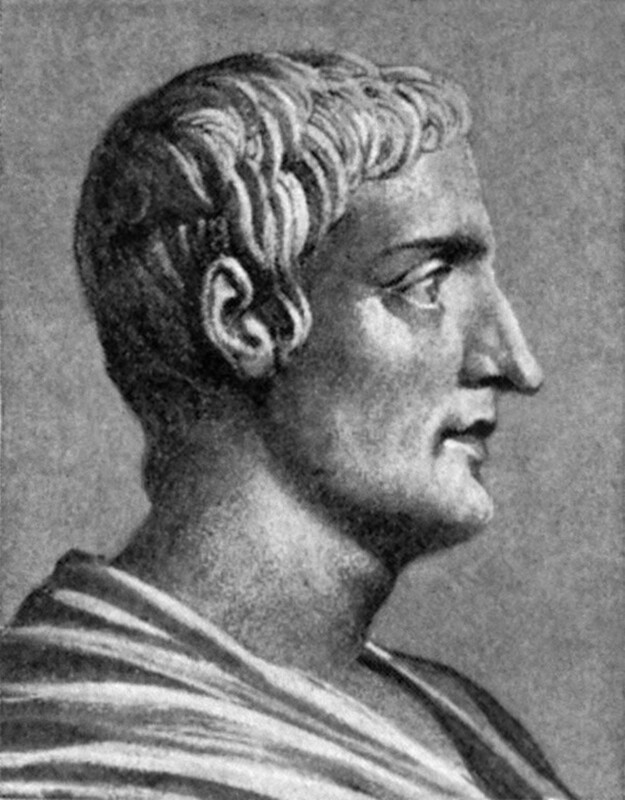 We often hear of togas, the Roman clothes for men, yet almost nothing is said about women’s clothes. Although the female fashions were just as amazing and impressive as the male ones, maybe even more so. 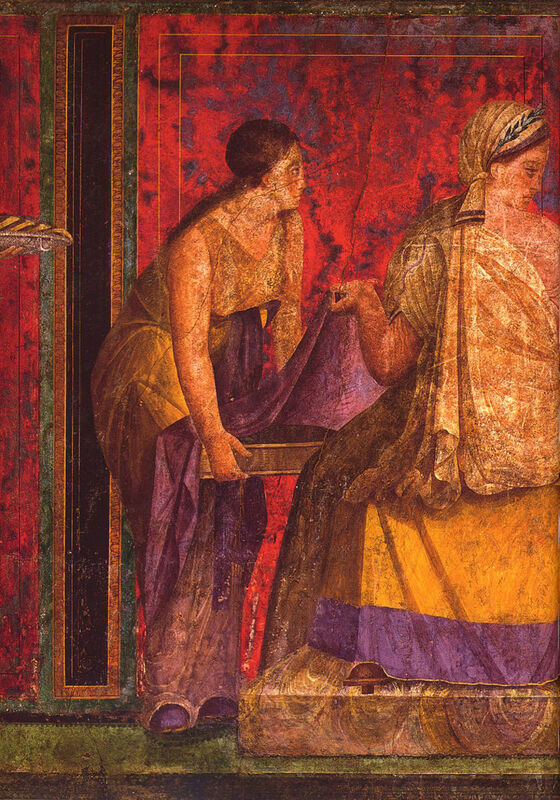 The Roman woman’s clothes were a part of the culture of the empire, and often could say a lot about the person who wore them, or even about the prosperity of her family. So the wealthy women tried to show off as much as possible. Regardless of class, almost every woman tried to decorate themselves and look beautiful. The women of the lower class, just like the men, would wear a simple tunic, something more or less resembling a modern dress in its fashion, or even closer, the chemise of older times. The female tunics were a little bit tighter than the male ones, accentuating the woman’s figure. Young girls wore tunics as well, tied with a belt--and sometimes more than one when they went outside--until the day they got married. For richer women, this tunic was an undergarment, and if you would be a respectable patrician, wife, or a member of an imperial family, you would never go out without a stola and a palla over it. 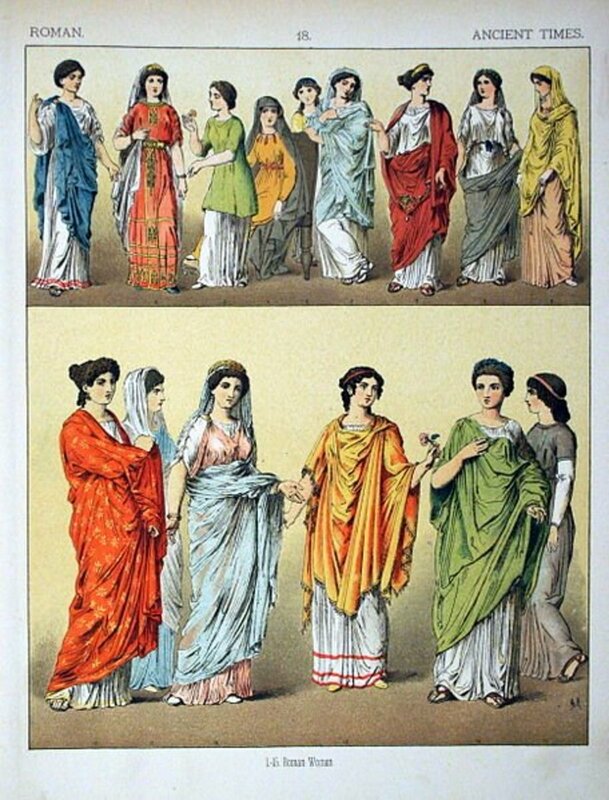 While the tunic was considered a simple cloth, or often even an underclothes, the stola was something that Roman ladies saw as the “real” dress. Stolas were long dress-like garments, usually with short sleeves, held together with clasps named fibulae and with a beautiful flounce on its bottom. They were fastened by the girdle high above the waist. 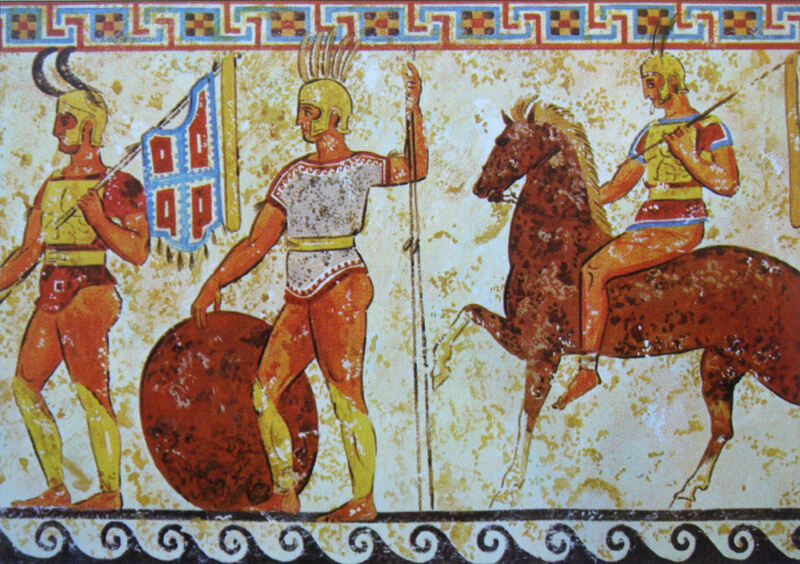 Even though the stola had sleeves in most cases, it could be sleeveless, too. This beautiful garment was a sign of a respectable married woman, and it was a privilege to wear it, for the women who were divorced after committing adultery were forbidden to wear one. So were the courtesans of those times, and in those cases they used male togas for these purpose. The stola was given to a girl after she got married, and would always be worn outside showing the wealthy status of the woman, her decent nature and, naturally, her beauty. 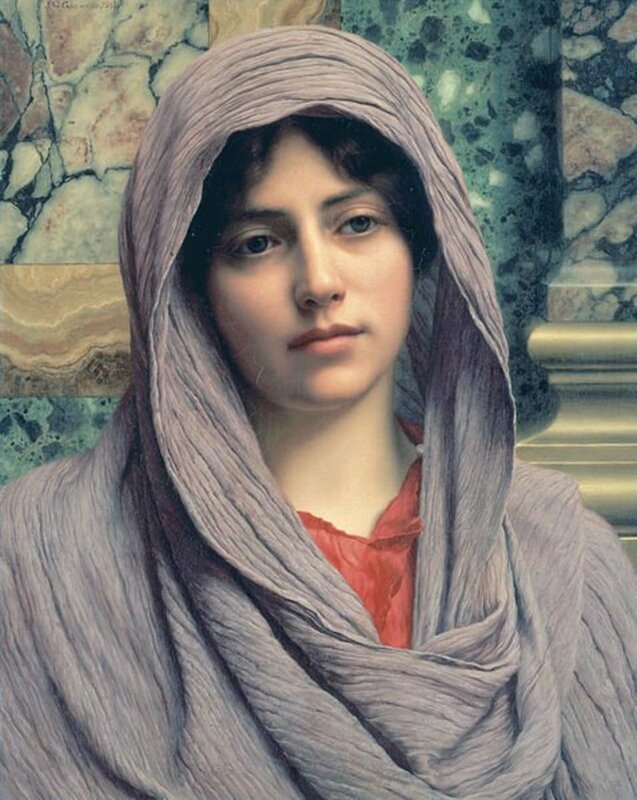 The palla was a long shawl which any Roman woman would wear while she went outside. The palla was wrapped around a woman’s shoulders and her body, often in a rather elaborate manner by her servants, if she had any. These shawls were usually a rectangular shape, though their sizes could differ. Pallas added to the beauty of the woman, for the more folds of cloth she had, the wealthier she was, and, among other things, could hide her face from stares if she wanted a calm walk. It was also good for protecting her from the rain and wind. For this purpose pallas were put over the head, keeping her owner warm if the weather was nasty. These garments came in many colors and designs, from the very simple ones for poor women, to the beautifully decorated and embroidered ones for the nobility. The most common fabric for clothes was wool. The richer women desired to get imported silk from China, which was the most valuable fabric of the time, though not many could afford or even find it since it had to come all the way from the Silk Road. The other typical fabrics for the female outfit were linen, cotton, and felt. The most high quality linen was usually considered to be from Egypt, so if you would want to get a linen cloth, you would most likely try to purchase some of it from a merchant who traded there. Anyway it was important to keep the dress clean, in case if it was white, and to save its beautiful color if it was dyed. The many fuller shops and dye shops worked in Rome for that purpose and women regularly gave their clothes to these places in order to keep them clean and fresh. The women’s clothing varied in their color, from simple white, which was the most common, to the gaudy orange, which was the result of combining yellow and red dyes together. 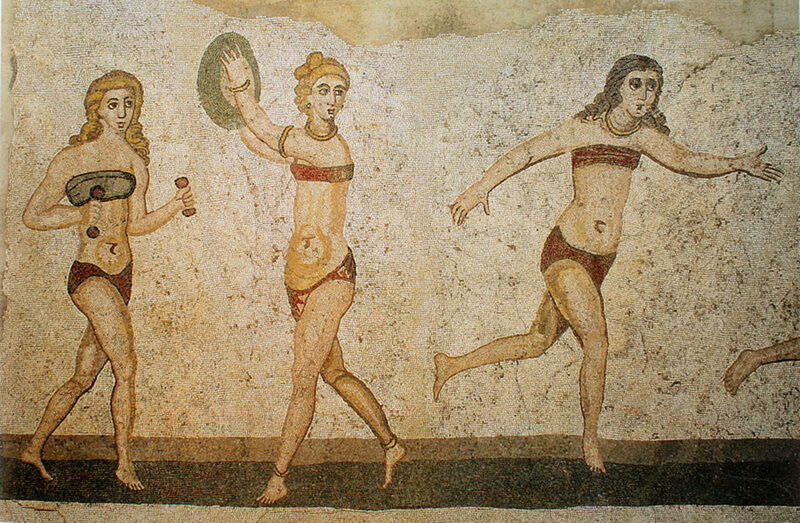 Not much known about the underwear in Ancient Rome, and on which occasions it could be worn, but women had some kind of equivalent of a bra called a fascia. The fascia was a simple band made of fabric or soft leather, tied around woman’s breasts. Such were also worn during sports and exercising, and no doubt served a good comfort for the women during such activities. 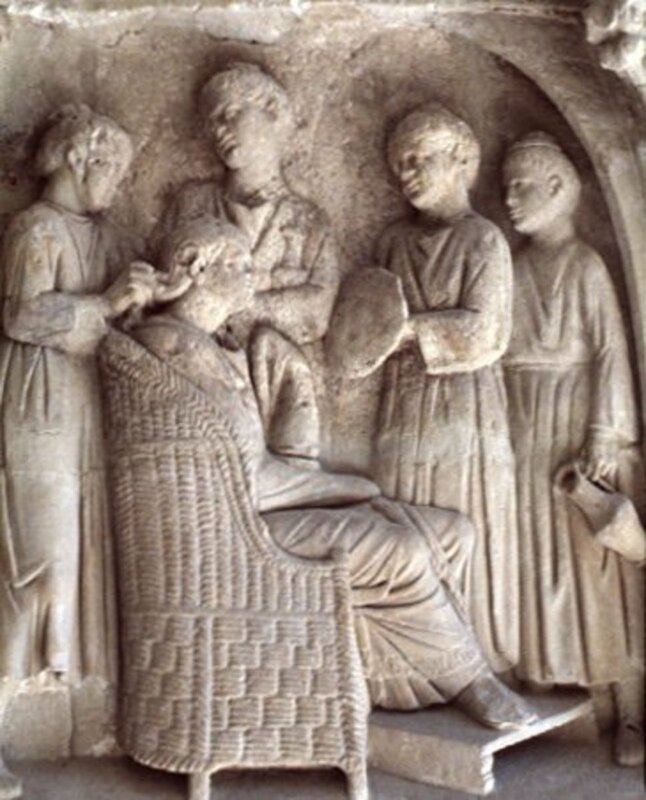 The variety of hairstyles was amazingly huge in the Roman Empire and increased with time. The young women would tie their hair in simple buns behind their head, while the older ones would make a more complicated hair styles. Plaiting hair was very popular and was often added to the different hairstyles, so were curls and waves. 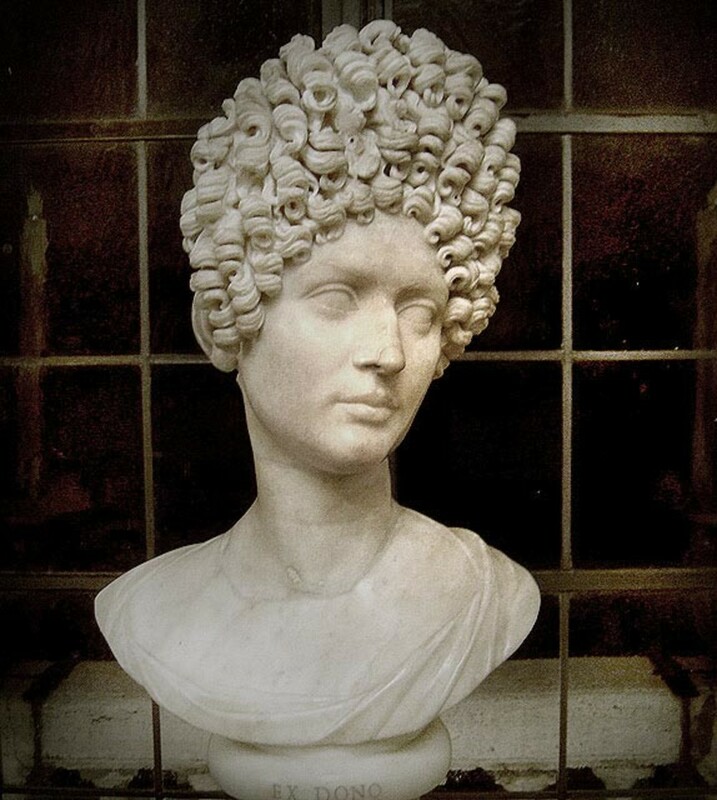 While during the late times of the Republic and in first centuries of the existence of the Empire the hairstyles were more or less simple; in later times they became more and more complicated, high above woman’s head, with many layers, hairpins, often an enormous amount of curls, and other additions. Short haircuts did not exist and a Roman woman would most likely be shocked if anyone would suggest for her to cut off her beautiful hair. Hair dyes existed, though were rarely as gaudy as these days, most of them just giving a shade to the hair. The wigs and hair additions could be made from the blond hair of captives and country slaves. Roman women loved jewelries. 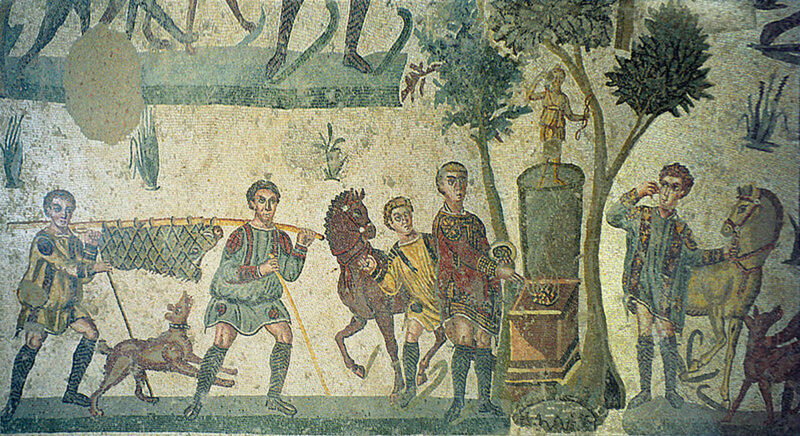 The great variety of them was owned by the wealthy women, those of all possible designs and shapes, and decorated with all possible stones one could find in the Roman Empire. 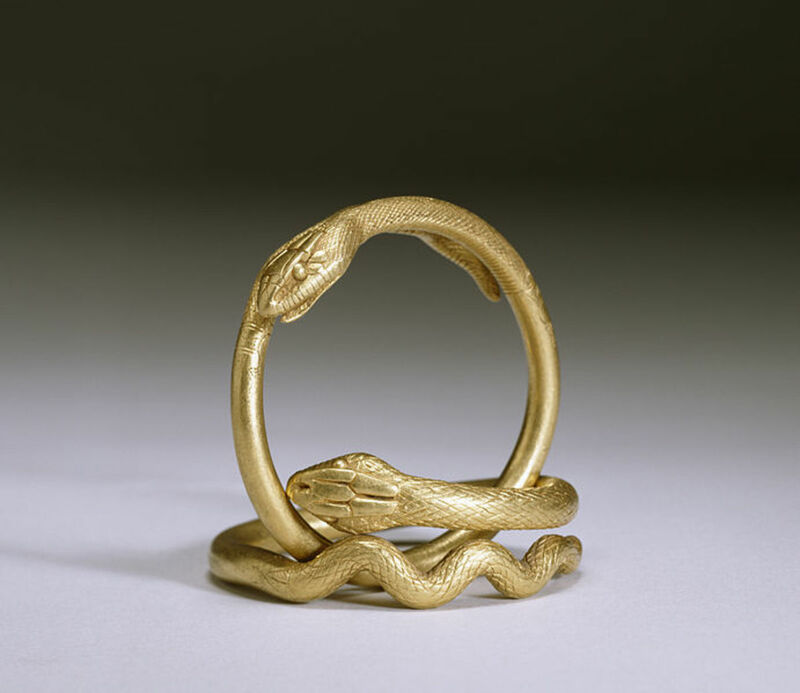 Among the popular ornaments was the snake bracelet, which was often “wrapped” around the woman’s arm. 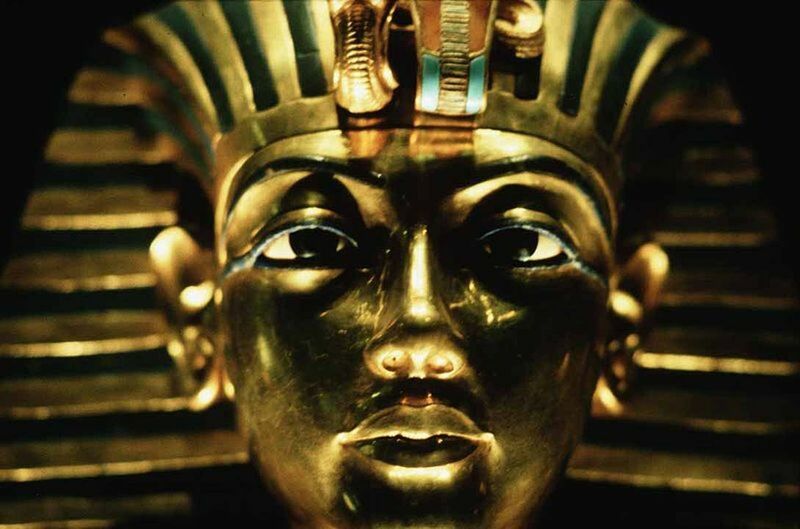 Many were imported from Egypt and Greece, or their designs were inspired by the ones made in those lands. The variety was huge, including rings, pendants, necklaces, bracelets and brooches. The jewelries could have a symbolic meaning, being used as amulets, or to portray mythological scenes and deities. The others just had beautiful ornaments or shapes, from little amphorae earrings, to very simple golden necklaces. 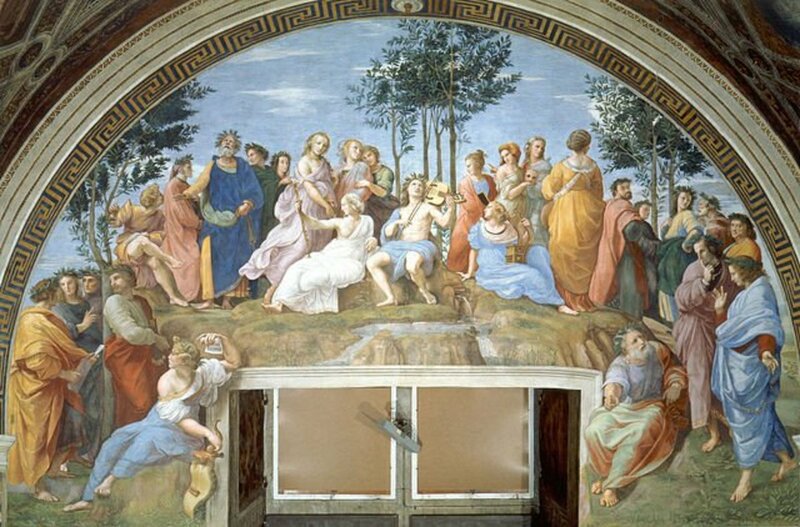 The excessive use of cosmetics was considered gross in Rome, and was usually a sign of a loose woman, or a courtesan. 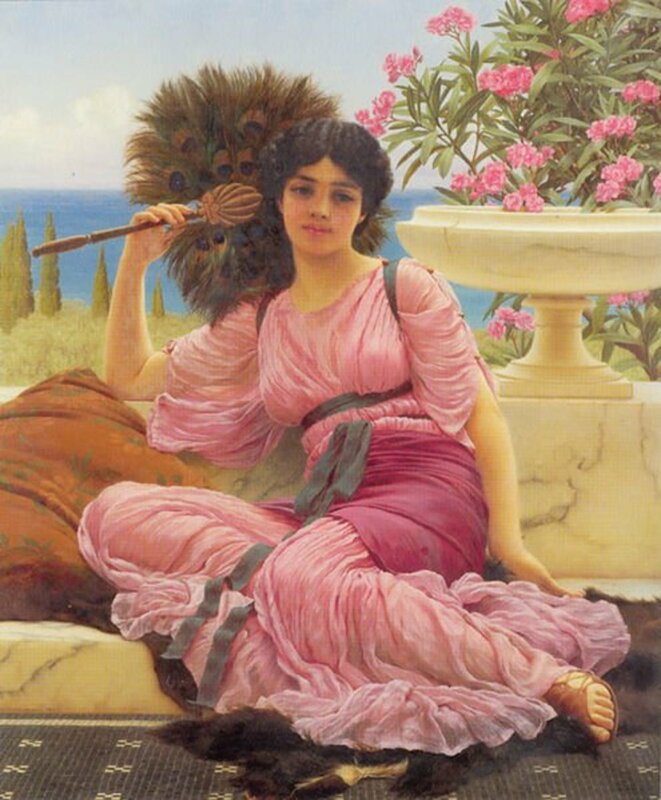 A great variety of things were offered to the Roman woman: creams, rouges, and lip colors, flower oils used as perfumes, eye liners and eye shadows among them. The best cosmetics were expensive and only rich women could afford them, while the cheaper alternatives existed for poorer classes. Putting cosmetics on a woman properly was considered a great skill, and the servants who were talented in it were praised the most and were very rare to come by. The women, among other things, favored accentuating the eyebrows, for big eyes were considered a sign of great beauty in Roman times. Aside from that the make up would naturally be made to add to the beauty and the whole style of a woman. 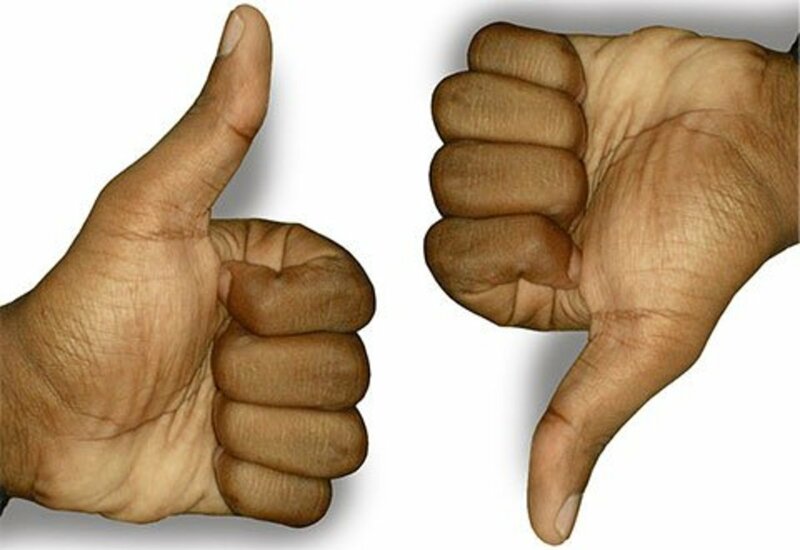 Was a Gladiator's Fate Actually Determined by a Thumb? How Did the Roman Catholic Tradition of Eating Fish on Fridays Begin? This is so helpful for my project. Thank you. The only thing it needs is shoes and to say the era where different clothes are popular (need it for my project). really good for my project! this was very helpful for my projects, thank you! This helped me so much, I am doing a project on hair and clothing and I just saw that this was for clothing, but I scrolled down and saw hair too! It was such a nice surprise! Thx so much! Rly helped w/ Social Studies report on Roman Culture! Thanks for the great information! I really appreciate it! Very informative. The pictures added some nice accent. thank you for your contribution. I have been to so many websites and all of them are just pictures or halloween costumes. 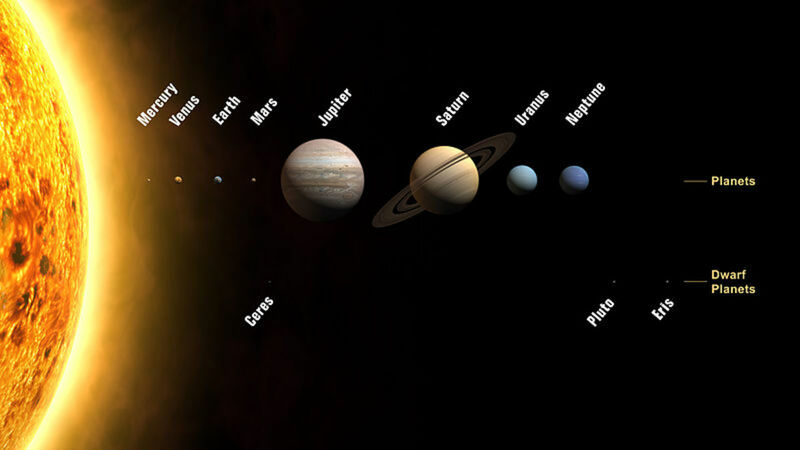 Thank you for providing with such amazings facts and content. Thank you! I hope it helps you a lot on your project! This is great information. I have a project to use this information on! I am Drew Anderson and I approve. Thank you very much Anne Harrison, I'm glad you liked it! And I agree, for some reason no matter where you go its your clothes and what they are made of that people seem to judge your wealth by the fastest.